1.0.2 Resolve inconsistencies with confidence. Toybox is a new Sketch Plugin that makes your user interface consistent. Toybox helps product teams identify UI inconsistencies and resolve them in seconds. Toybox constantly tracks your web pages, design files, and style guides – giving you a real-time feed into every unique style and component being used throughout. Use detailed and contextual data to understand and resolve UI errors. Take consistency a step further with Roller – the first ever Design Linter. Start catching UI inconsistencies before they ever reach your users. 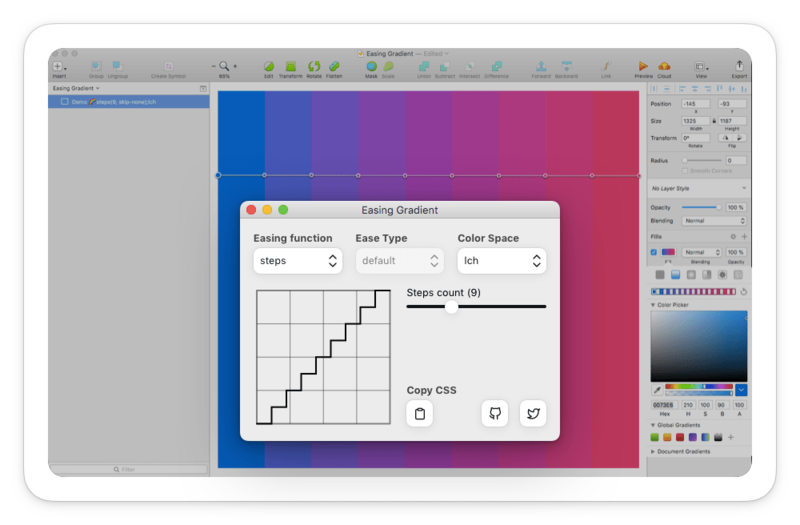 Whether you want to understand the adoption of your new color palette, what to add to your Design System, or how to measure ROI – Toybox answers your critical questions with quantitative and visual data. Be a wizard! Automatically resize and relabel buttons with padding sizes like CSS. The Magic Buttons Sketch plugin lets you automatically change the label of any symbol button by pressing keyboard keys (cmd + shift + m) and also resize the button according to the new text added keeping it’s padding proportions like in CSS. It’s magical! 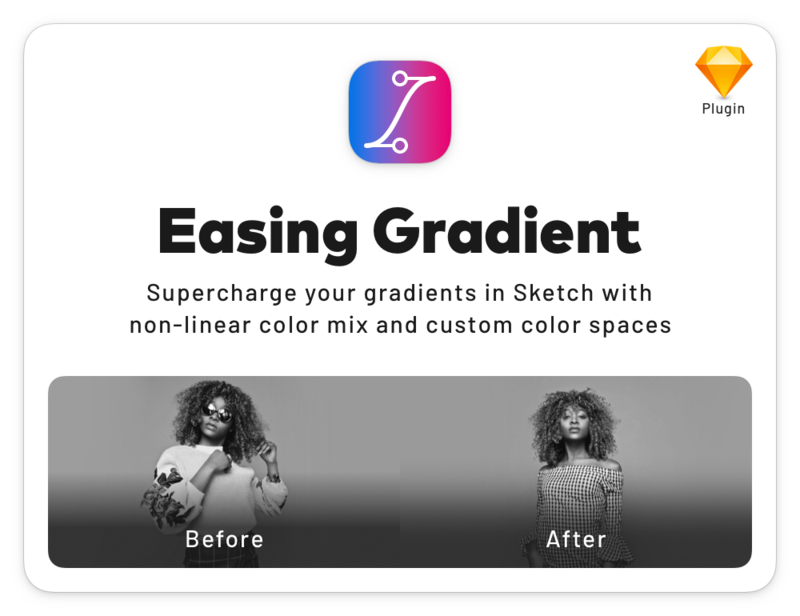 With Sketch Runner, just go to the install command and search for Easing Gradient. Or download the latest release pkg (not the .zip).